Live a life worthy of your own endorsement. Like the artist who signs his masterpiece, take ownership for your work, your home, and your relationships by giving them your personal best. 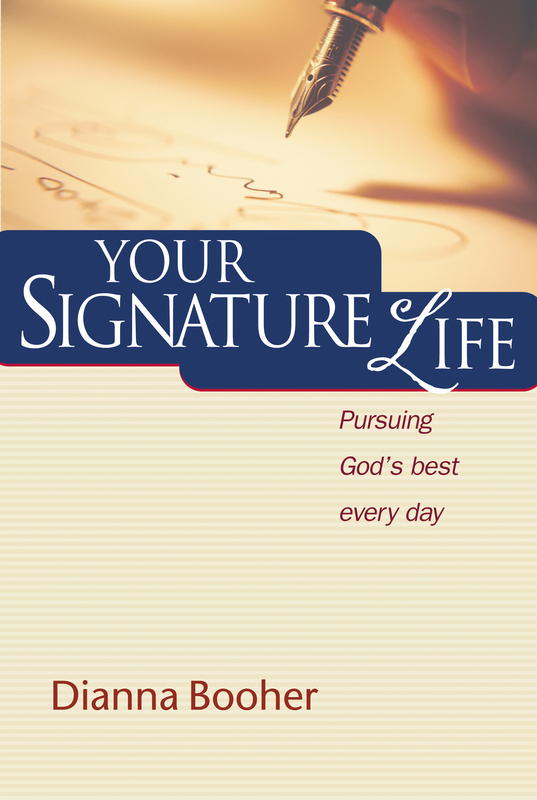 Explore 19 power-packed chapters and set the stage for creating your own life-long masterpiece. Using the analogies of writing a blockbuster movie, painting a portrait, and building a dream home, author Dianna Booher challenges readers to create “masterpieces” of their career, character, and relationships. Benefit from the wisdom of dozens of the greatest thought leaders, the famous and not-so-famous, whose quotations are sprinkled throughout each chapter. If you seek a life-changing experience, Your Signature Life fills the bill.